Take time to check out the comparisons below. Heat pump installation is a great move for your budget and for the environment. When you choose a high-quality brand, you and your property will enjoy a wide range of advantages. So say goodbye to high costs, low quality and dangerous, unhealthy systems. Contact us for a no-obligation home assessment and the most professional installation services. If you’re still not convinced, explore the great range of advantages below. To see our full range of heat pumps for sale and to discuss your needs, give us a call. Phone us on 0800 927 628. They say you only get out what you put in but a heat pump installation will give you more. At present, heat pumps provide up to 5 times the output compared to the input. What does that mean? It means that you buy $1 worth of power and you get another $5 for free. With heating making a large contribution to most energy bills, these savings are enormous. With our pumps, your breathing air is finely filtered. Adults and children with asthma and allergies say that within 1 day of installation, they were breathing and sleeping significantly better. 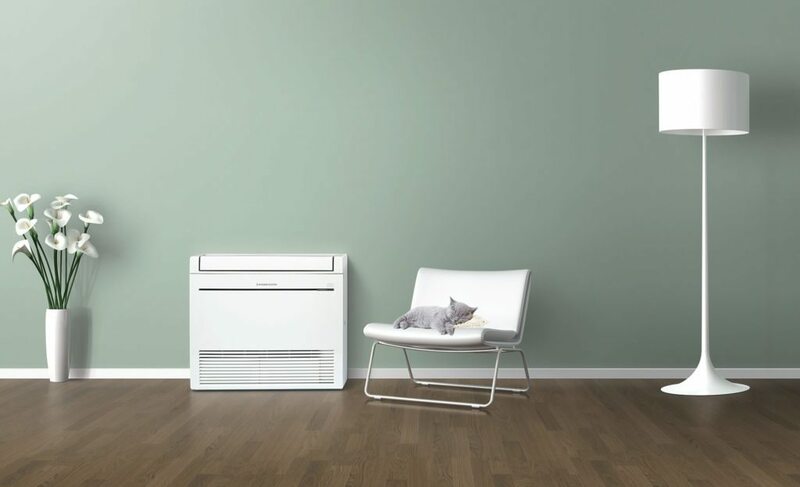 Your heat pump also acts as a highly efficient cooler that takes the humidity out of the air. Again, the elderly and allergy sufferers can breathe significantly better with a much higher level of comfort. 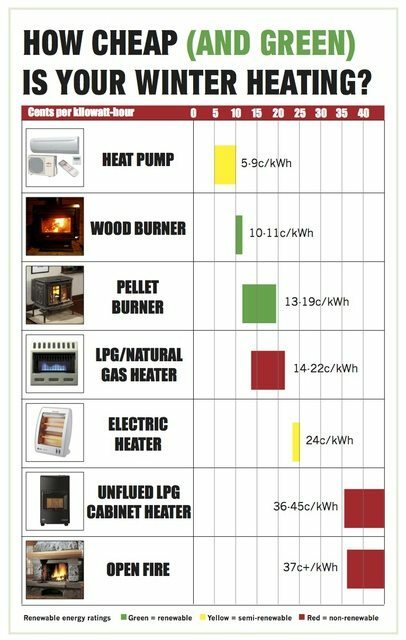 Heat pumps are safer than many alternative products. There are no hot surfaces, red hot heating bars, or embers and sparks that could start a fire. Take a little time to check out the comparisons below. They will give you a snapshot of how different products help your energy bills and the environment.